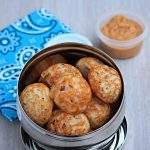 Continuing with my instant idli and dosai theme for the week, I chose to make this idli recipe that I had bookmarked from Sowmya’s blog. 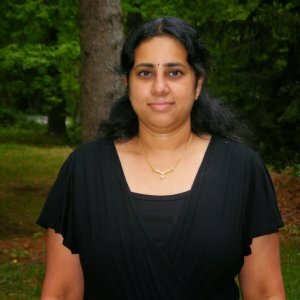 I have recently been working on Diabetes friendly as well as heart healthy recipes to help people like my father substitute whole grains instead of rice. Oats is very high fiber ingredient that slows the absorption of glucose from food in the stomach, hence keeping the blood sugar levels in control. 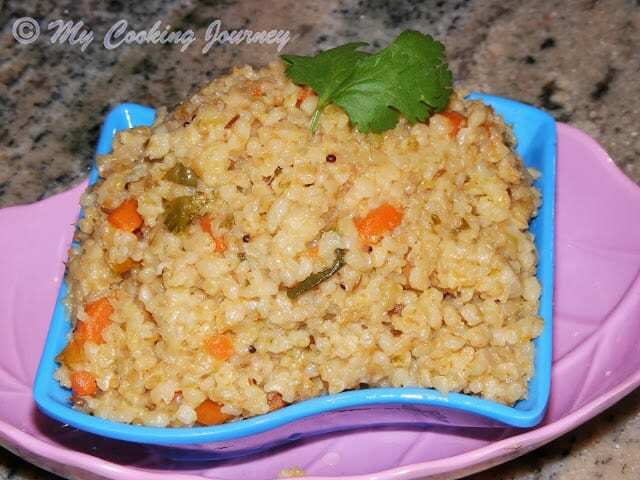 Broken wheat / cracked wheat/ godhumai rava or dalia is a whole grain that helps in maintaining a healthy weight. Cracked wheat also is a very good source of magnesium. Magnesium is essential to the enzymes that contribute to the insulin secretion and the release of glucose into the blood stream. I added a little bit of carrot to the idli to make it colorful, but if cooking for a diabetic person, you could avoid the carrots and use onions or make it as is. 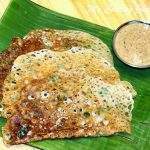 We ate it with some idli milagai podi as the idlies by themselves had lot of flavor to it. They were very filling and we ate way less than the regular idlies. The whole process took me less than 40 minutes to make and it was perfect for our dinner. They are prepared more or less the same way like the Rawa idlies. In a wide pan, roast the oats for about 3-4 mins. This helps to get rid of the sticky texture that the cooked oats tends to have. Let it cool down and then grind it into a coarse powder. In the same pan, add 1 tsp of oil and then add all the seasoning ingredients. Fry it for a minute or two. Add the grated carrots and fry it for couple of minutes. Now add the broken wheat and fry this for about 3 minutes. Now add the ground oats, yogurt, salt, baking soda and enough water to make it into a thick batter. Add half of the chopped cilantro and mix well. Grease the idli moulds and add few tiny cilantro pieces in the bottom to make it look pretty. Heat the water in the idli pot. Fill the greased plates with the prepared batter and steam it until done. This will take longer than the regular idlies to cook. It took about 20 minutes for mine to cook. So check once after 18 minutes and if not done, cook further for few more minutes. 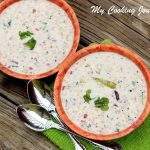 Serve hot with chutney, sambhar or idli milagai podi! 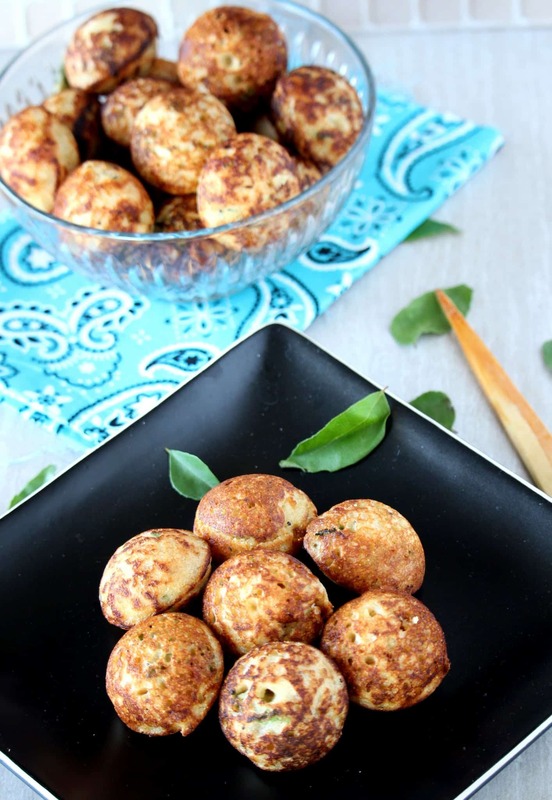 A very healthy and quick version of idly. 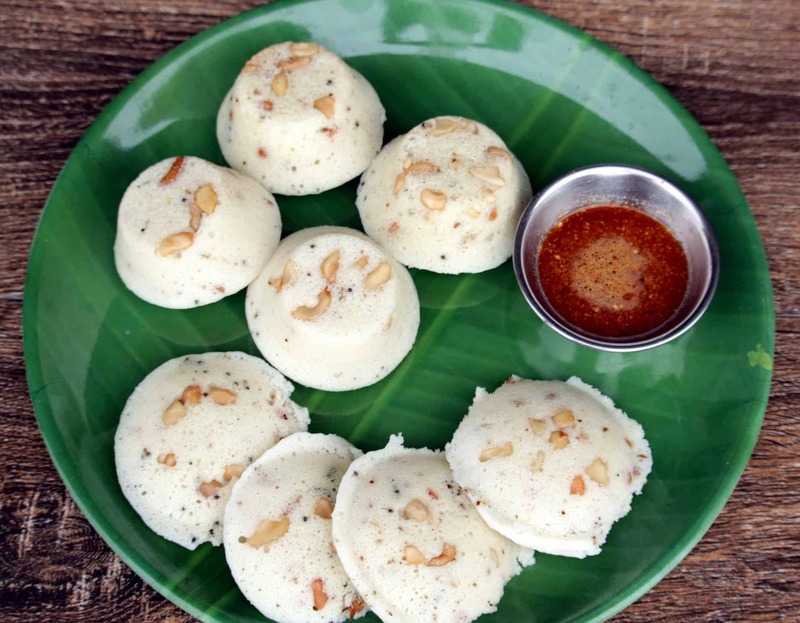 Healthy and yummy soft idli. Try this recipe soon. very nicely done!!! Happy you liked it!! 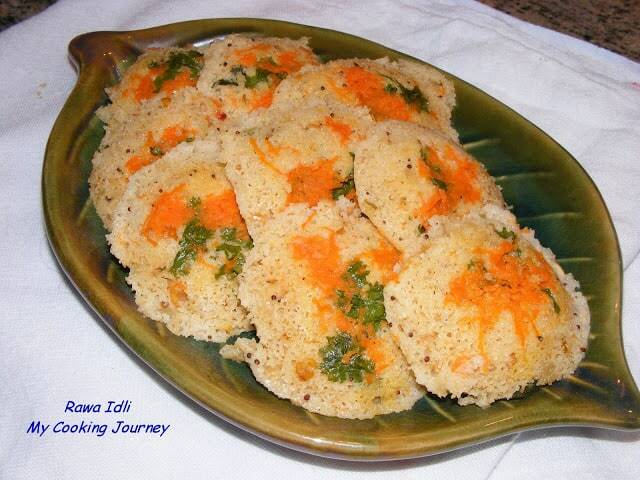 I made these oats idlis with semolina last week. Will try with godhuma rava next time. 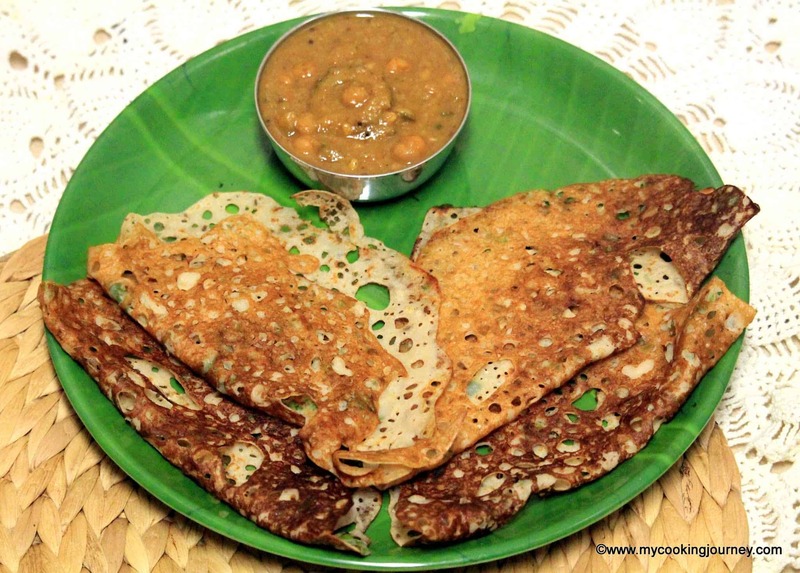 wow .. nice recipe you have shared.. best to make with oats.. Do visit my blog when time permits. 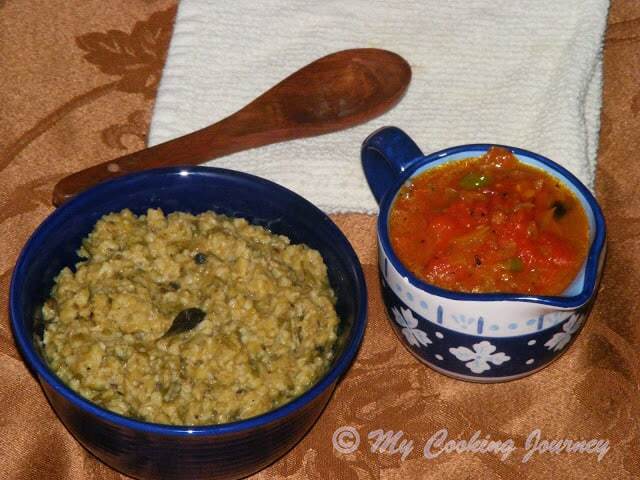 Recipes passion.. ove to have your feedback dear.. happy blogging have a nice day ! The idlis have come out so well! 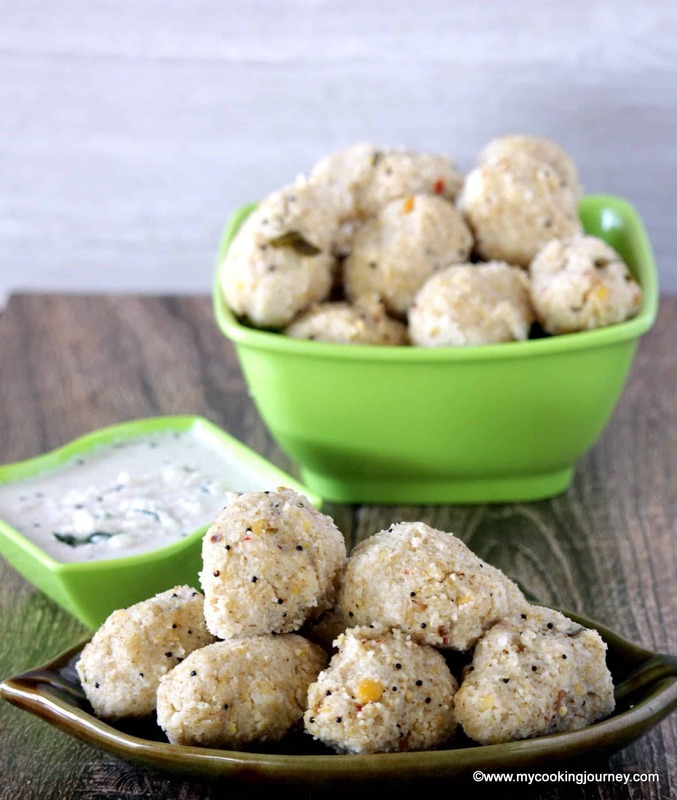 Awesome idlis..Love oats in anything!